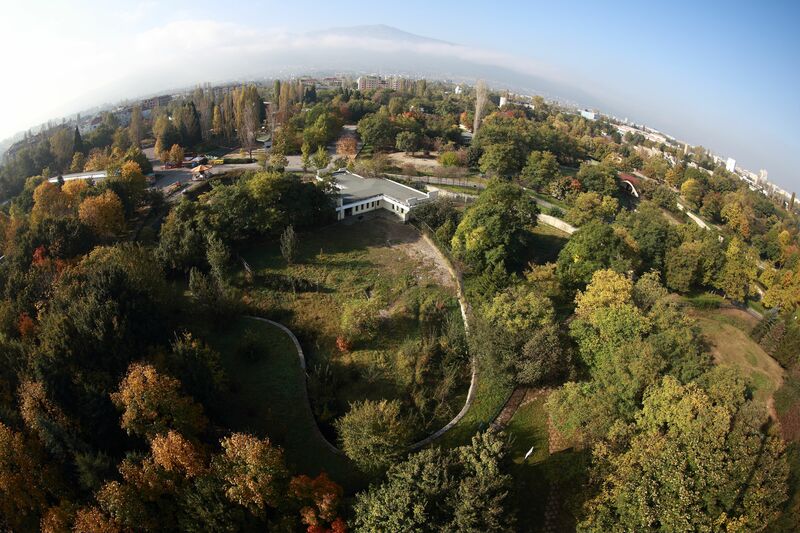 Sofia Zoo is situated in the foothills of Vitosha Mountain and covers area of 36 hectares. The animal exhibit is presented on a systematic principle. To learn more about the nature and animals one can look at the educational panels and exhibitions at the Zoo. Modern informational panels with attractive design are presenting the information for each species in Bulgarian and English. From 2013 the Zoo has dendrology pass, along which visitors can see 40 interesting species of trees and shrubs from around the world. Sofia Zoo was founded in 1888 with a royal decree endorsed by Prince Ferdinand Saxe-Coburg and Gotha. He use to be nature lover with quite a strong scientific interests and expertise in botany and zoology. The royal Zoological garden was situated nearby Sofia University and has enjoyed great interest from the citizens of Sofia and from all over the country. In 1984 the zoo was moved with all the animals to its present location in the foothills of Vitosha Mountain. Sofia Zoo is the oldest and largest zoo in the Balkans. It houses around 2000 animals representing approximately 280 species from all over the world. The zoo exhibit is constantly enriching and growing. 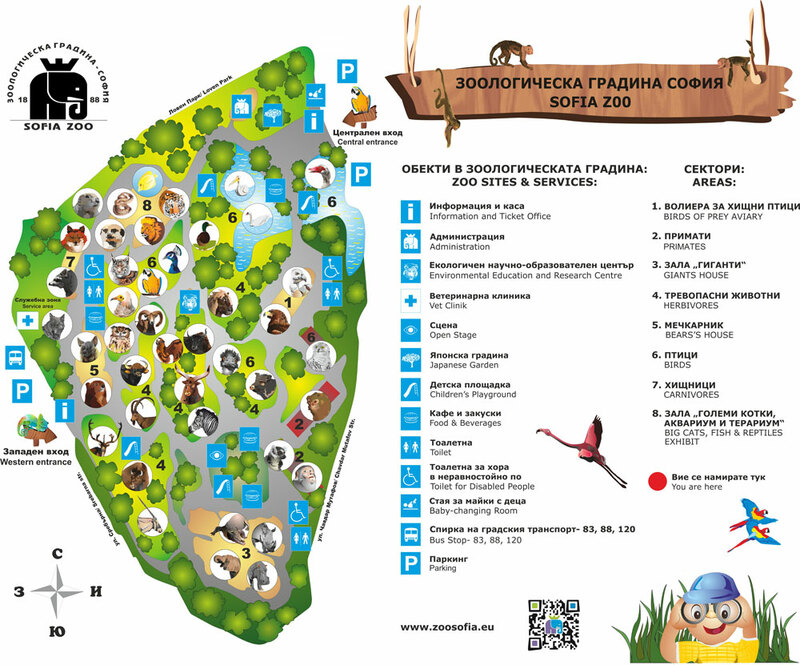 Sofia zoo is included in the list of The Hundred National Tourist Sites of The Bulgarian Tourist Union.